Medium Point: Black, Blue, fashion blue, fashion green, fashion pink, fashion purple or Red Ink. Looking for branded giveaway items that are cost-effective and useful? 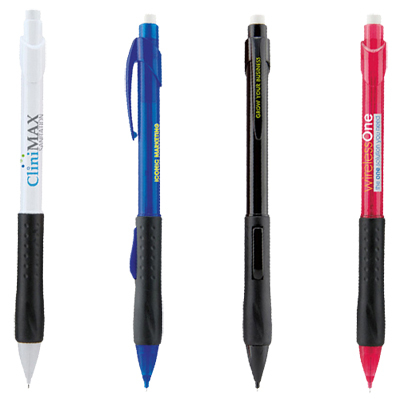 Go for the promotional Bic Digital WideBody Pens. 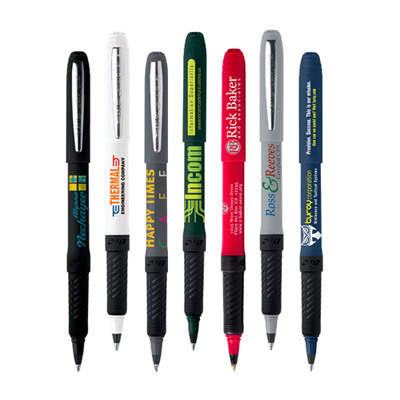 They can be imprinted with your company's logo and/or message. 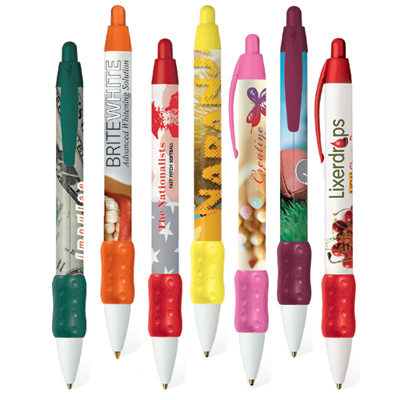 These handy pens are colorful and have a cushioned grip making it a writer's delight. 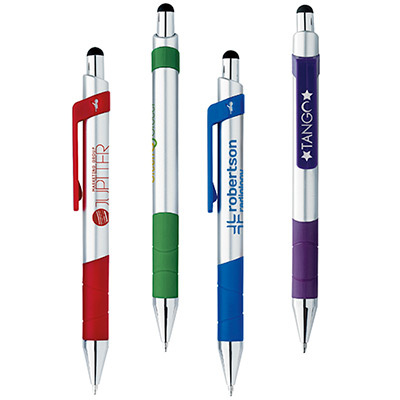 Place your order for these inexpensive pens today and launch your marketing campaign with them. You won't be disappointed! "These pens looked unique and big, which is why we went for them. Our logo shone on these pens. " 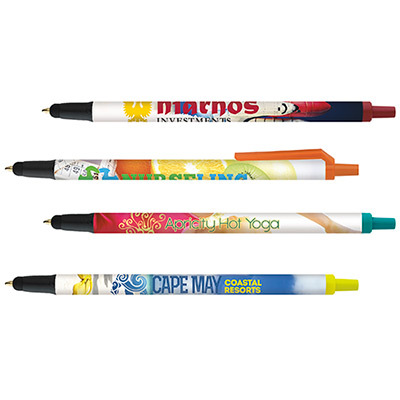 Get noticed with a colorful imprint!